Come and join us in our Underground Playground! Our options include the most dramatic & spectacular caves available to tourists in New Zealand. We are responsible for looking after approx. 20km of caves in this area and are the only company approved to guide tours through these caves. Our glowworm-viewing options have excellent displays of glowworms. 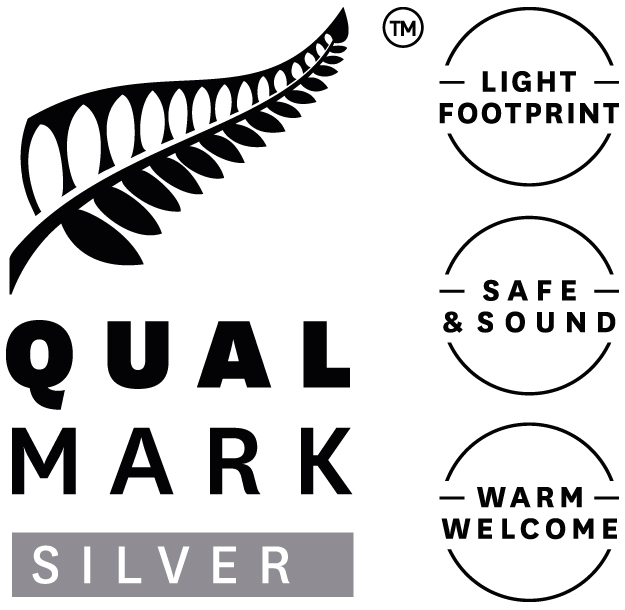 Our adventure cave guides are the most comprehensively trained team of this kind in New Zealand. 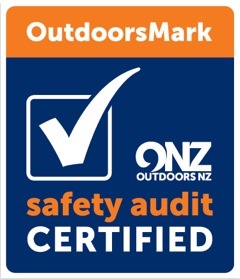 Our safety systems are government-approved - we carry both Qualmark & Outdoorsmark endorsements. You do not need any previous caving or climbing experience, just moderate fitness. We are a family owned company that supports the local community. Our friendly service is second to none - there are no hidden costs. Your photos are free (i.e. no extra cost on top of the trip price). 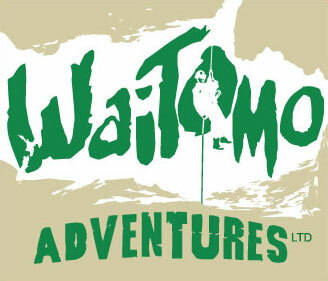 We will pick you up from anywhere in Waitomo Village – for free (e.g. from local accommodation). If the weather is not cooperating for your chosen option, we will offer you a free upgrade to a higher value option (if possible) or your money back – at your option. We are open every day except Christmas Day and New Year’s Day.